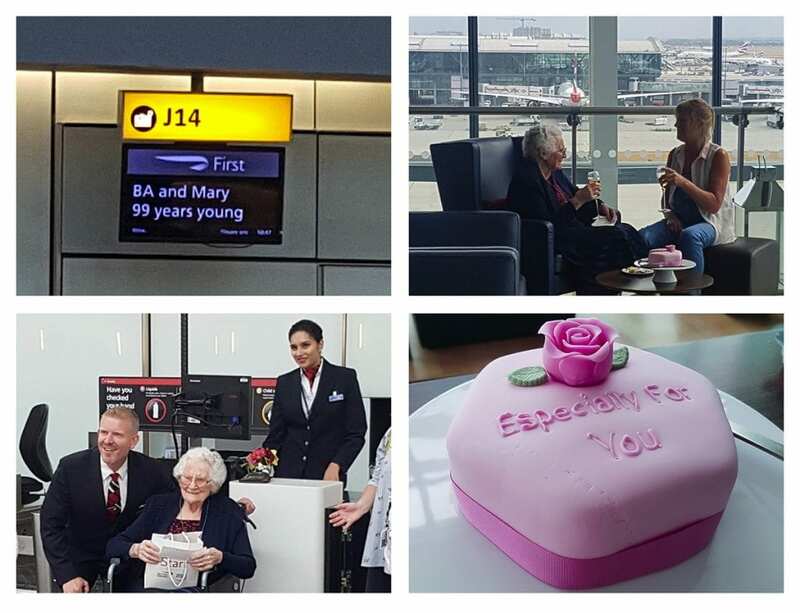 Mary Parsons, a 99-year-old resident at our Davenham care home in Malvern, enjoyed the surprise trip of a lifetime to help British Airways mark its 99th year in the air. 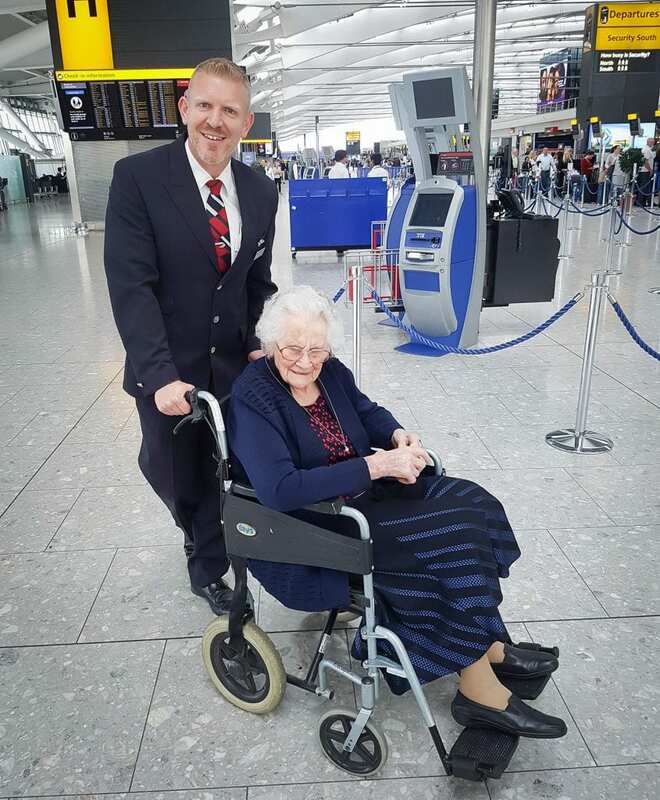 Derek Tennant, a British Airways ambassador, surprised Mary at the home, revealing that he was taking her to Belfast for the weekend to spend time with her family. Mary grew up in Monaghan, 70 miles south of Belfast, but moved to England when she was 18 years old to become a nurse. Watch the video of Mary’s trip here.